Training sessions will take place Tuesday, February 5 from 1:00 to 3:00 p.m. and Thursday, February 7 from 6:30 to 8:30 p.m. at the Community Services Building, Zachs Campus, 333 Bloomfield Avenue, West Hartford. Prospective volunteers must attend one of these two sessions. To learn more or to register, please contact Ronni Breiter at 860.727.6129 or rbreiter@jewishhartford.org. Children’s Reading Partners, part of the Jewish Community Relations Council of the Jewish Federation of Greater Hartford, serves at-risk public school students in Hartford, Bloomfield, East Hartford, New Britain and West Hartford and provides reading enrichment to children of all academic abilities at the P. Faith McMahon Wintonbury Library in Bloomfield. Volunteers of all faiths and backgrounds are welcome. Click here to learn more. 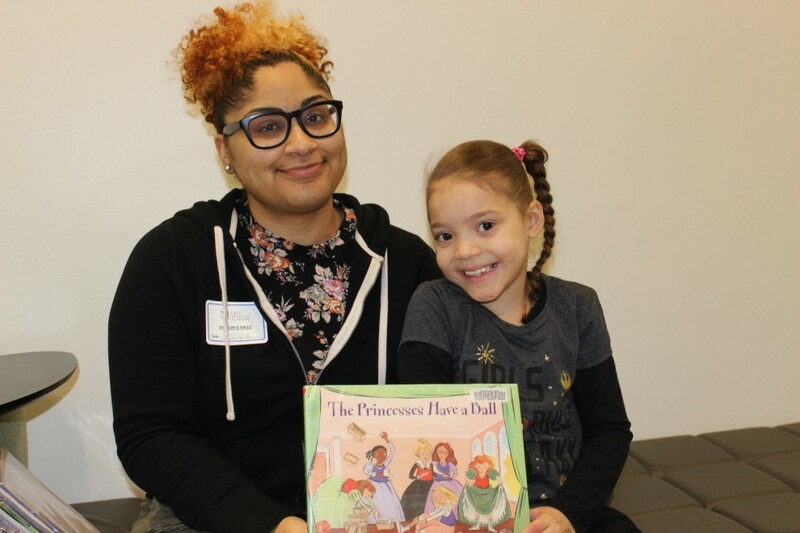 Photo caption: Children’s Reading Partners is seeking “Preschool Pals” to read with at-risk preschoolers in Bloomfield. Training sessions for volunteers will take place on February 5 and 7 in West Hartford.